Tell us about your store Cocoon and what things we can expect to discover. We love to think that Cocoon is a ‘haven’ for hand made! We aim to cover all bases on the senses front, from our creative merchandising, our windows adorned with Ghostpatrol love (at times when the very talented street artist has time & is visiting our shores) we have our handmade all natural body products & candles (locally made of course!) which smell divine & lure our customers off the street, followed by our cheeky smiles & love of life that comes through every time a customer enters our shop add an ever changing array of handmade treasure from all over the world…. a sure recipe for fun! What is your background and how did it result in opening Cocoon? I have managed a number of other retail stores since i was a wee thing! I really wanted to inject my passion for design & hand made into Launceston. I thought there was such a niche here to fill. To be able to bring such different handmade labels to this part of the world. What was the inspiration with Cocoon and how has the location shaped the direction of it? Cocoon has always been such a lovely word to me… it evokes a cosy, warm, safe feeling. Very suitable for our seasonal chill. By creating this warm inviting space where customers can just pop in & say hi & have a cuppa with us (we stock T2, very handy indeed) or ask advise for their homes or help choosing a gift. Launceston has been such a great place to start a small business, locals are fiercely loyal & word of mouth is such an amazing tool here. We also have heaps of visitors all year round. What do you look for in the products and labels you sell? We look for products that firstly we love & would love to own… quirky for sure & well designed & certainly well made. 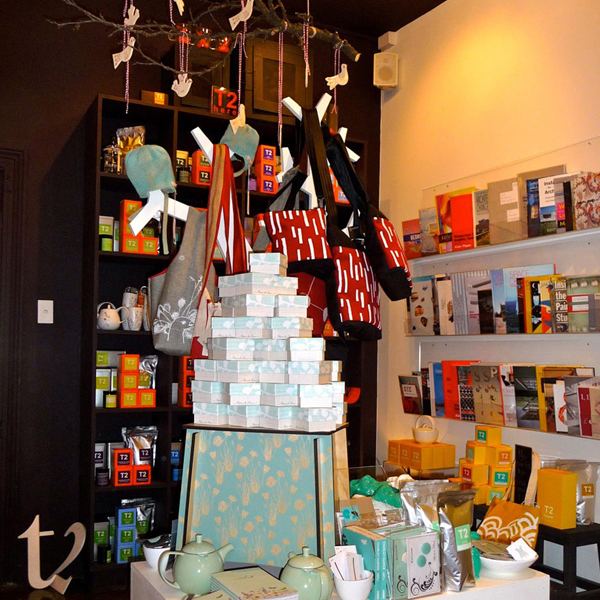 We like to think that we appeal to everyone with our price & product range, you can come in & find T2, Graphic Design & Architecture books through to furniture, lamps, jewellery, handmade chocolates from our local chocolatier, home wares, organic baby range from New Zealand, Spacecraft cushions, stationery, Mattt bags, Zaishu stools & much more. What do you like the most about your shop? I love it most when customers leave with a smile on their little faces or when we make a new friend! 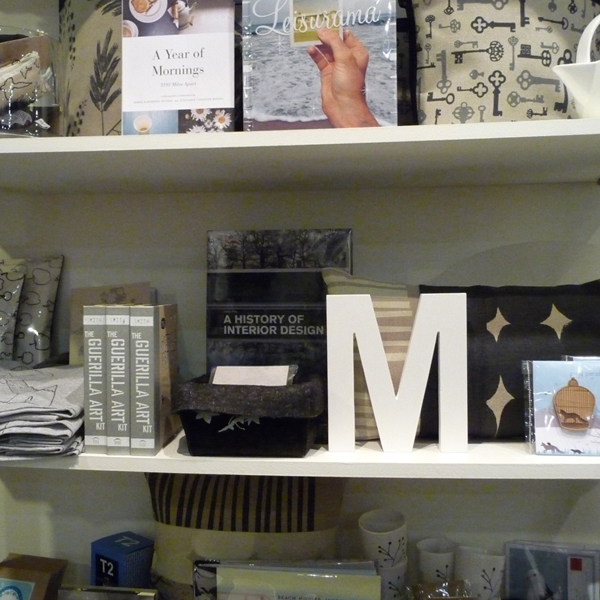 When people say such lovely things about the way the shop looks, the products or how it smells…. it has to be a total experience I guess. 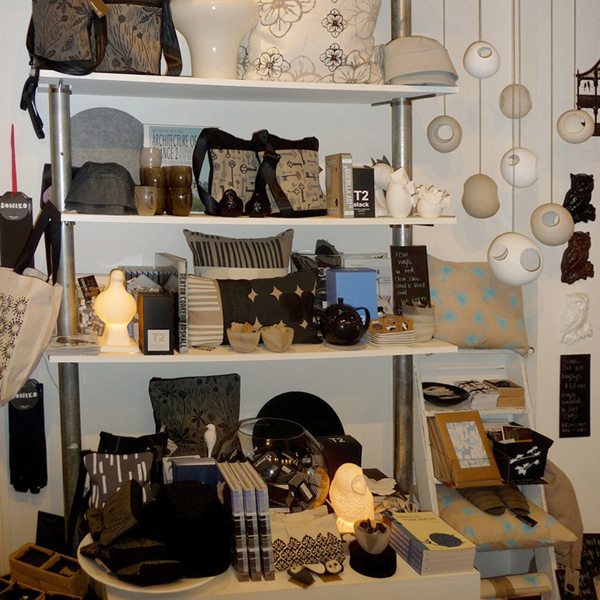 I love how we are constantly changing our range, adding new products, finding new amazingly talented makers to support. 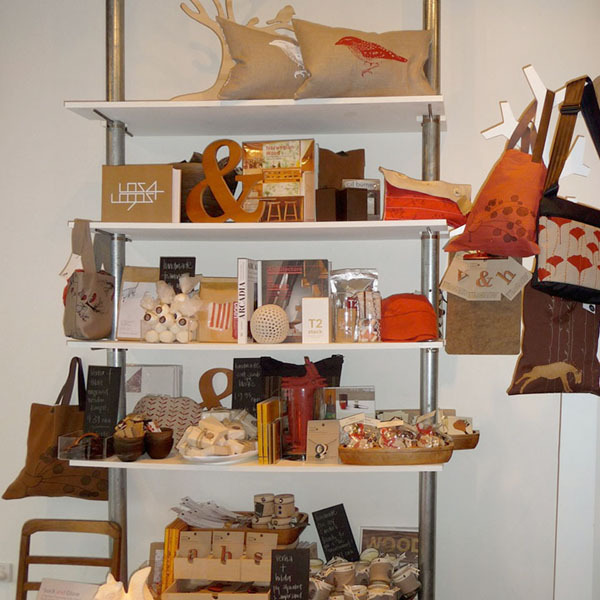 Also by re-merchandising our shop every couple of weeks keep it fresh & intriguing. What has been the biggest challenge since you opened? I think the biggest challenge is keeping up with constantly sourcing new products, being one step ahead & finding makers that are happy with just stocking us in Launceston, after all it is a big country town! Where do you find inspiration in Launceston, and what do you love most about Tasmania? We have lots of lovely locals who are making amazing products for Cocoon, they keep me constantly inspired along with our lovely customers. Just seeing their excitement when we get new stock in. Tassie is full of amazing talent & great fresh produce, it is almost a haven itself for handmade. We are all quite homely in this neck of the woods, our climate is certainly inducive to that way of life. What advice would you give others hoping to set up a similar business? I really think that you have to be extremely passionate about what you do if you are contemplating setting up your own business. Seek out something that you know will be a niche in your area, be innovative & don’t be scared of long hours or hard work. There is so much behind the scenes with running your own business. It is also the most rewarding thing you will ever do! Looks so lovely! The photos make me want to visit Launceston & drop in for a cuppa! One of the friendliest, trendiest stores in Launceston…no one comes close! Yay suz! the loveliest lass south of the mainland! Considering driving up to Launnie with my only intention being to visit this shop! 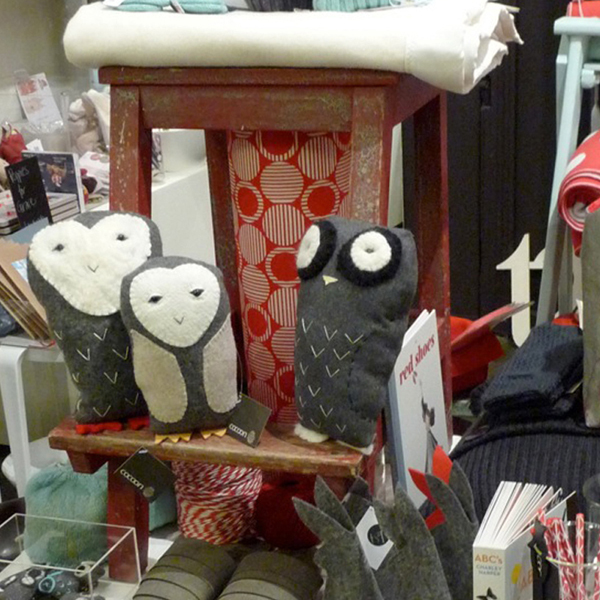 Looks like my perfect shop, a selection of owls and T2…perfect!! thanks for featuring my owls!!! absolutely the best shopping experience in Launceston,super friendly service and unique products.love you Suz,so proud of you!! Yay!! Cocoon rocks – saving my pennys for my next trip, lots of things on my wishlist! Suz IS the loveliest lass! Cocoon is welcoming and the personalised customer service second to none! Cant wait till my next visit! How lovely to see your Cocoon featured here. 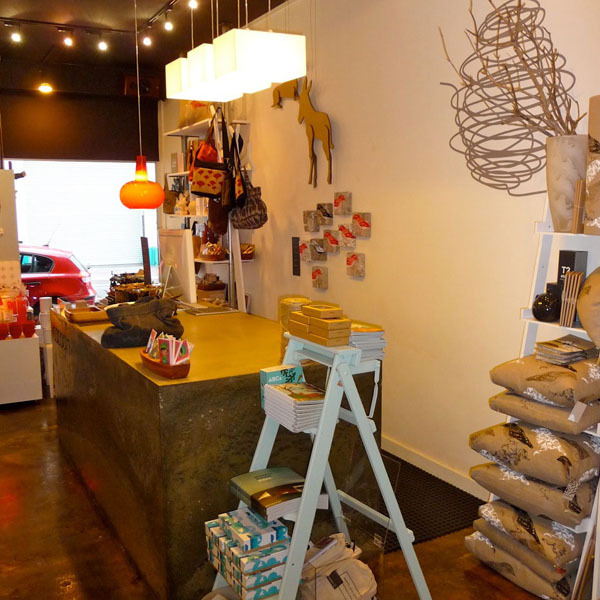 Now we have an even better idea of how gorgeous the store is and your flair for merchandising.